When you have a house to restore or remodel, you have three choices as to how you want to manage it. You can hire a professional interior designer to project manage, leave most of the responsibility to your builder and/or architect, or manage the project yourself. Some homeowners opt for the third choice. It would seem to be both a good way to save money and the best way to keep control of how the project is progressing. However, project management isn’t something to take on without careful consideration. It represents a significant commitment of time and can be pretty stressful. If you get it wrong, can end up costing you a great deal of money. If you’re considering managing your own project, make sure you know what’s involved before the projects commence. Hiring a professional full service interior design firm relieves you of the day to day problems and time commitment of managing a large remodeling project. Your designer takes care of organizing contractors and managing their progress. They look after all the purchasing and additional costs according to your budget. Additionally, they deal with all the problems, delays and decision-making. You will need to be available for regular meetings. This way you can keep an eye on how the project is progressing overall. 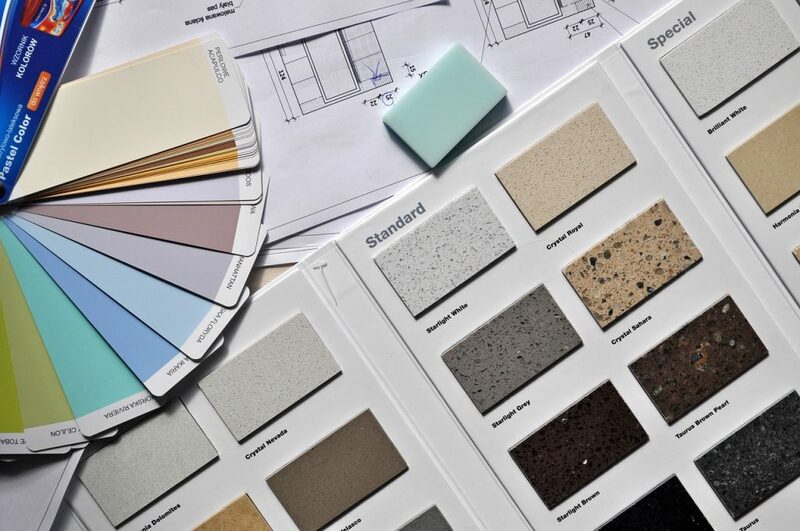 There will be decisions that only you can make, so you’ll need to be in contact with your interior designer often. An interior designer’s services won’t be free. All interior designers charge a fee and that will vary depending on their credentials and your location. If you find someone offering bargain rates it is usually a red flag. Check their credentials very carefully to make sure they know what they’re doing and have the education and experience to back it up. Hiring an interior designer will be an investment, but if you lack the know how, time or inclination to manage the project yourself, it does offer the easiest solution. Many builders will quite happily take on the roles of managing materials and liaising with the architect. If you’ve selected your builder carefully, they’ll have the expertise to ensure the project stays on budget and within your time frame. However, they won’t have the independent overview that an interior designer would have, and they won’t be able to take on as wide a variety of responsibilities to guide you in selections. 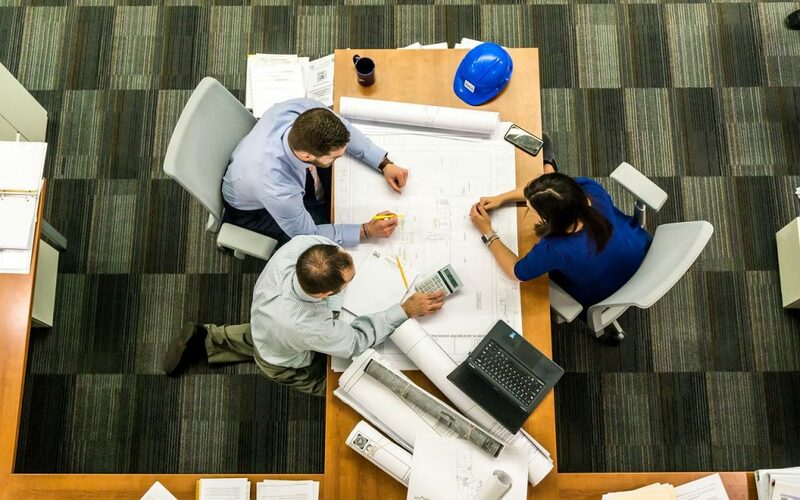 Architects are often willing to be more involved in a project than simply supplying the plans, especially if it’s an exciting or innovative design. Many can work well with builders and tradespeople. They sometimes fill in the gaps in expertise that your builder lacks. Architects can be expensive people to pay by the hour for this kind of work. The smooth running of the project will also depend on the relationship between your builder and your architect. If they don’t see eye to eye, you could spend a lot of time and effort sorting out disagreements and differences of opinion. This arrangement can also lead to problems. If it’s not clear who has the final say about decision-making the overall management of the project may cause conflict and delays. If the arrangement doesn’t pan out so well, you could end up spending far more time and energy on the project than you wanted to. The third option is to manage the project yourself. This obviously represents a significant saving over employing a project manager. It will also give you full control over the project. Which also means handling issues that arise, as well as, living with selections that may or may not be the best suited for the space. It does require a substantial commitment of time, research and knowledge from you. Some aspects of managing a project can be stressful, so if you work full-time and already have enough on your plate, it will not be the best choice. You need to have time to visit the site every day to check on progress, answer questions, make decisions and ensure the work is being carried out to your specifications and to a high quality. You’ll also need to be available for phone calls and emails throughout the day; if you can’t take a call, your workforce may have to suspend what they’re doing until they’ve been told how to proceed, losing you valuable time. As well as the time commitment, you need to be able to make the best decisions and solve problems that arise. The constant demands on you can be tiring and stressful. If you have the knowledge, abilities and time to devote to your role, project managing can be a rewarding experience . You’ll do a far better job as project manager if you do your research and prepare for the role comprehensively before the build begins. Find out as much as you can from reputable sources about the responsibilities of a project manager. 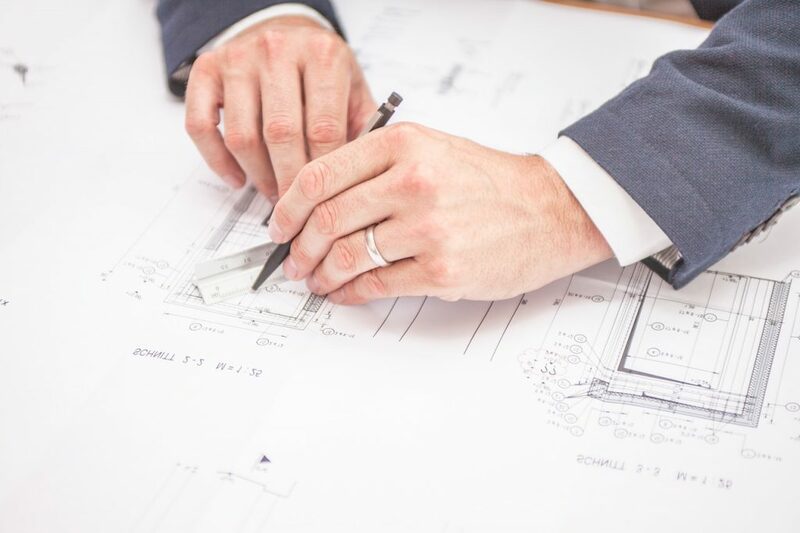 If you don’t understand the basics of the building process, you’ll find it difficult to comprehend and advise on any problems the builder has. For example, if they’re having problems with real wood floors warping and bending, it helps you decide on the best course of action if you understand why it’s happening and what the implications are. You also need to have a good head for figures to create and manage a budget. Your budget should be as accurate as possible. Research about costs when you prepare the document helps, but prices can change as you proceed. There will inevitably be unforeseen expenses that have to be accommodated. Thorough planning and preparation before the building work starts will make a massive difference to how well your project operates. Don’t skimp on these essential tasks. It helps to have a clear vision of what you want to achieve and the style you’re after, as nothing disrupts a build more than an owner who changes their mind during the process. You do have the right to change any aspect of the project of course, at any time. However, the fewer times you do this, the more efficiently your build will progress. You will need to consider all the alternatives in terms of design and materials when you’re pricing everything for your budget spreadsheet. Compare the costs of each option before making a decision. In other words, don’t just go for the first product that catches your eye; take a more measured approach and select each material and fitting with care. You can source products from different suppliers. This gives you an extensive choice but is far more complicated when it comes to logistics and communications. Or you can source as much as possible from one supplier with a wide range of products, such as America’s Dream HomeWorks. Using fewer suppliers makes the process easier to manage and could be more economical as well. At some point you’ll almost certainly have to rethink certain plans. There are times the builders hit a problem, or the items you wanted aren’t available, or your budget changes because one element has increased in price. When these instances arise, listen to what all the interested parties have to say and the advice they give you. Remember they are looking at the situation from their perspective, whereas you need to consider the bigger picture. Base your decisions on the facts you’ve been given, combined with any relevant research you need to confirm your understanding of the situation, plus your perspective as the client. Being able to communicate is a vital skill for successful project management. It is just as important as if you manage people at work. You need to have open lines of communication. This way you’re kept in the loop about all the aspects of the build. You also need to keep your contractors informed and up to date, particularly if anything changes. Some homeowners struggle to project manage because they’re not used to making decisions and directing operations. Making them uncertain and indecisive. Other homeowners approach the project as if they were a kind of dictator. Bossing contractors about and making unreasonable demands. Your best bet is to avoid these approaches, as they’ll hamper your build and cost you more money. Try instead to be a good listener and communicator, who makes decisions based on evidence rather than whim. One that doesn’t dither over decision-making. If you take on a project manager role, you’ll never forget the experience. Be sure to make it as positive as possible. This way you can move into your new home feeling pleased with the results and not too poor or frazzled!